Canadian Association of Jews and Muslims | Bringing members of the Jewish and Muslim communities in Canada closer together. communication skills and gain experience in a prominent interfaith organization. 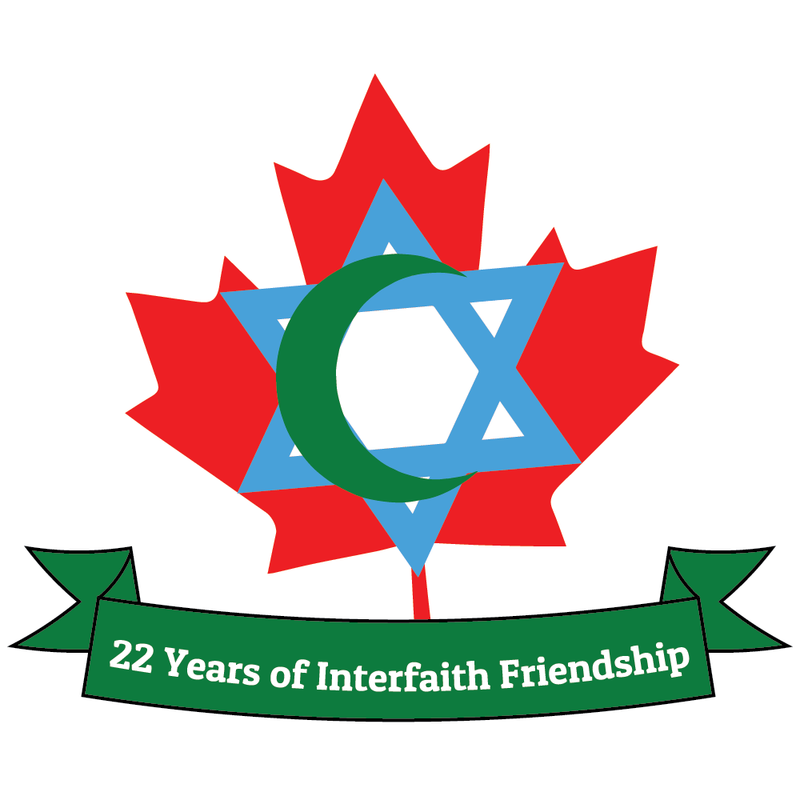 The outgoing Communications Coordinator promoted GTA interfaith events on Facebook, wrote posts amplifying CAJM’s message, created and maintained the CAJM website, drafted emails commemorating Jewish and Muslim holidays, and updated the CAJM logo. [Your full name], Communications Coordinator Application. Attach your resume to the email and answer the following questions in the body of the email. 1. In 100 words or less describe why you want to volunteer with CAJM. Join the innovative and creative group Dances of Universal Peace in High Park for simple, meditative dancing circles which give a different perspective on spirituality and religion. Happy Canada Day from CAJM! We hope you have taken some time this long weekend to celebrate and appreciate our amazing nation. At CAJM, we feel blessed to live in a country dedicated to freedom and diversity which serves as a model to be emulated. The Parliament of the World’s Religions, convening in Toronto this November, views religion as a moral guide which inspires goodness. Forced family separation is an abomination which must always be opposed. The parliament, therefore, calls on the United States to ensure legal protection for children and parents in addition to the reunification of families separated by harmful policy. To read the full statement and learn which actions you could take to oppose family separation, visit the link below.